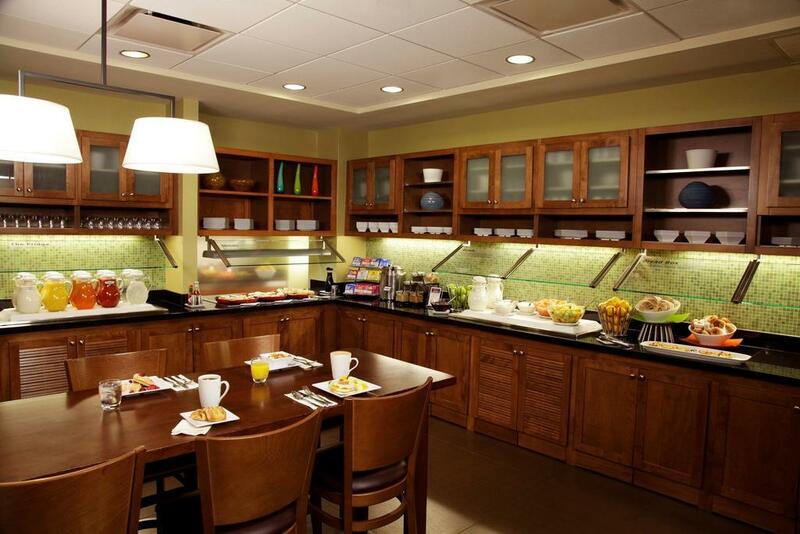 Located in the Mesa Riverview Shopping Center, the Hyatt Place Phoenix/Mesa hotel is adjacent to a variety of shopping, dining and entertainment options, including Bass Pro Shops, and the Cinemark movie theater. 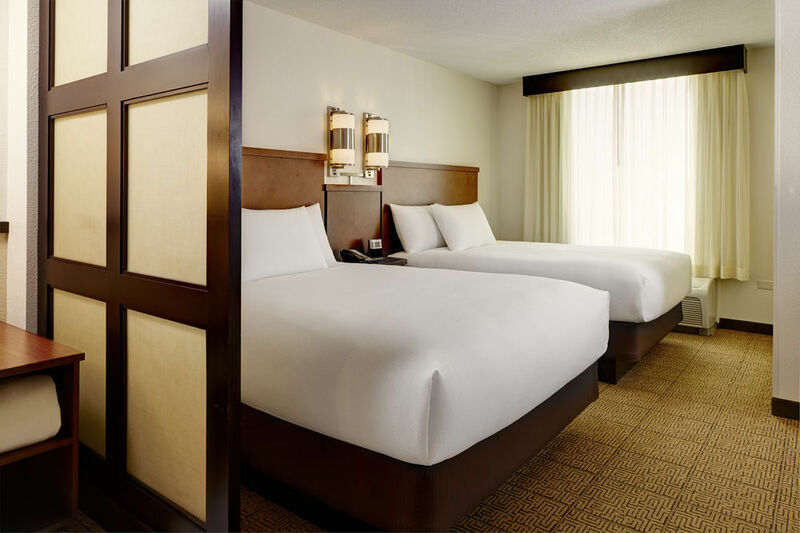 The Hyatt Place is within walking distance to the Chicago Cubs Spring Training Stadium & just a few miles to the Oakland A's Hohokam Stadium. Complimentary transportation service is available within a five mile radius of the hotel. 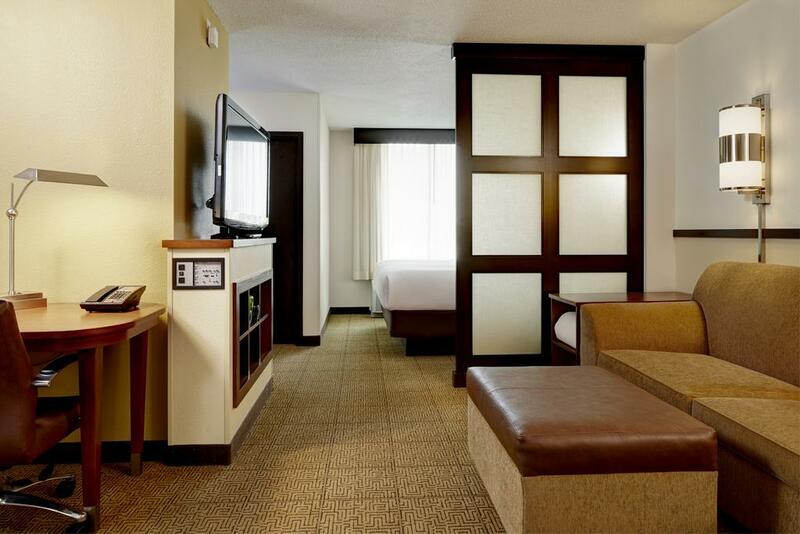 The Phoenix/Mesa hotel is just 8 miles from the Phoenix Sky Harbor Airport and 8½ miles from Mesa Falcon Field. 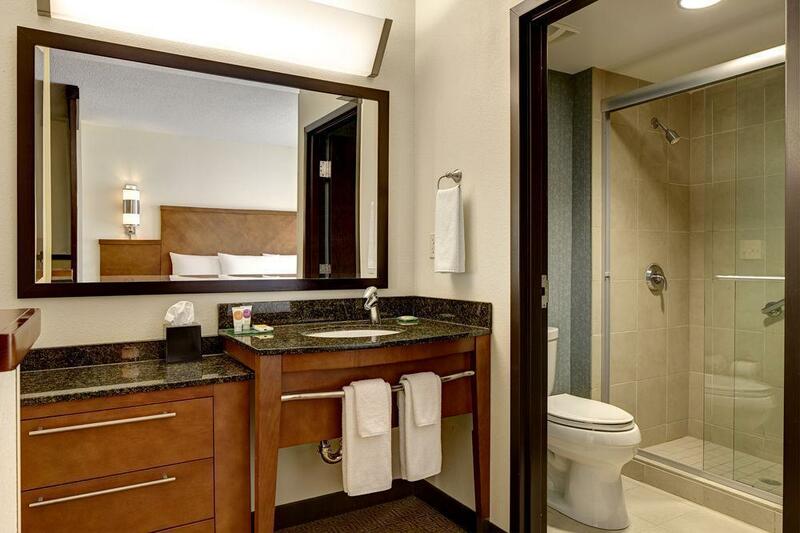 It is minutes from Tempe, Scottsdale, Phoenix and Gilbert, and has convenient access to local attractions including Golfland/Sunsplash, Phoenix Zoo, Mesa Arts Center, the Arizona Museum of Natural History, the Arizona Museum for Youth, and Arizona State University. 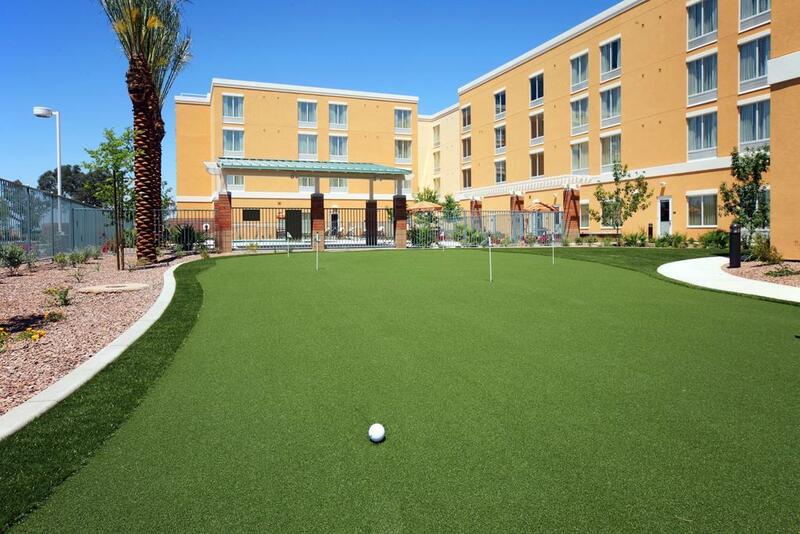 If you'd rather relax, you can enjoy their resort-style pool featuring 14 person hot tub, Shade and Mist Canopies with State of the Art Audio Visual System and 80" HDTV or their nine-hole executive putting green.